Loved the story of Eliza and Quincy! Really recommend reading it. So excited to read about Quincy! We got a glimpse of him from the SIN series. And then another glimpse of him in Damien. 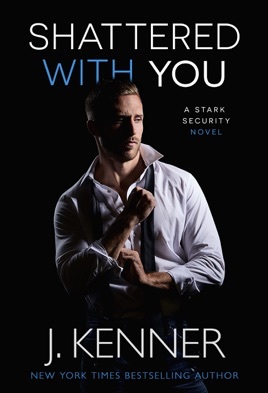 Shattered With You is part of the Stark Security series. This is a spin off from the Stark series. 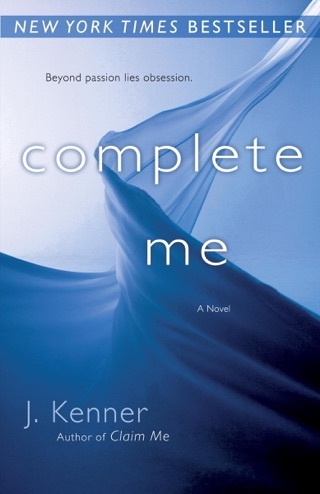 I feel that this series can be read as a stand alone. There are characters from the Stark and SIN series but not necessary to have the back stories of them before starting Shattered. But then again, you definitely will want to read the others at some point! Because they are amazing!!! Quince and Eliza met years ago in London and had a whirlwind romance when it suddenly ended. Eliza was devastated! She had no idea why Quince just left without any explanation. She needed closure. Then years later, Eliza gets her wish. Quince ends up at the same place she is and they re-connect. But not without excitement! Quince decided he was not going to make the same mistake twice and leave the woman be loves. I loved how these two reconnected so quickly and that Eliza didn’t hold a grudge. Especially when she knew the reasons to him leaving. This is a great start to the new series and I highly recommend this book! 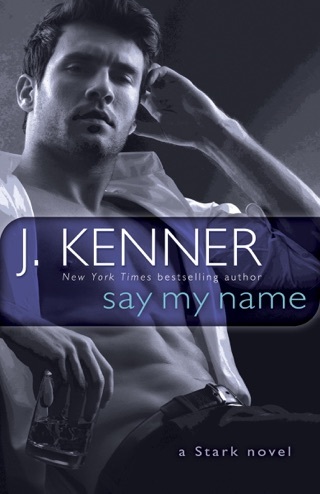 Another great second chance romance from J Kenner! Quince and Eliza both have dark pasts that have left them damaged. After a great love affair with Eliza several years ago, Quince finds himself on an assignment that brings the two back together. While working with Quince on a case, they realize the attraction is still strong. Will Eliza be able to forgive him for the past?